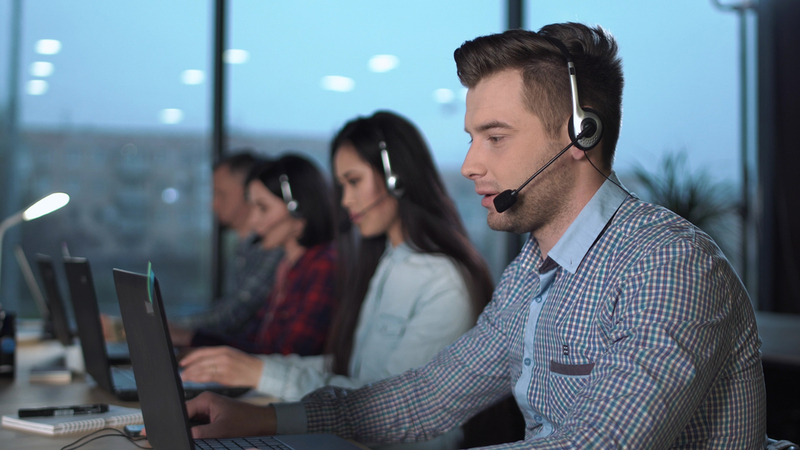 As your business grows, you’ll someday have to decide to foster internal growth in your sales department by hiring more employees or outsource the sales task to an external agency. 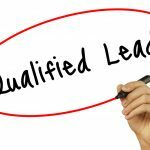 Many businesses nowadays tend to outsource sales to people who are professionals and really know how to make outbound sales. Trusting your sales process to professionals who really know how to execute and optimize a sales model is one of the quickest ways to grow your business…. but only if you do it the right way.  Before you outsource your sales, think it over carefully as there are factors you need to consider before hiring an outsource company. 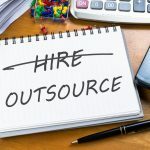 Approach hiring an outsource company similar to hiring an employee. Use a similar qualification and selection process for the outsourcing company as you would if you would hire an internal employee. 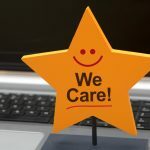 This is important, because this company will perform sales duties on behalf of your company, so they should be a true extension of your team’s skills, credibility, and culture. “Finding the right vendor means having access to the right information about the prospective contractors,” says Zack Fuentes, CEO of BidModo. This is one of the most important factors to consider. Never make an impulse decision here, instead, do some research to identify potential partners. A good way to choose a partner is to check out online reviews and testimonials from other clients. Testimonials provide honest insights into an external company’s operations and show how satisfied clients are with their services. “You may not be able to afford or need a full-time sales person, then it is easier to change to an outsourced provider with the right skill set”. Remember the old saying, “jack-of-all-trades and master of none?” This saying applies to many outsource companies out there. You should therefore always look for a business process outsourcing company which has a team that specializes in sales. Their professionals should be able to handle your tasks. As you outsource your sales to an external company, you should be up to date of the sales activity being performed on your behalf. This is where a manager of some sort would come in. The best outsourcing companies have a success manager who works and communicate with the client. If you’ve identified a company that you believe will be a good fit, make sure to have a contract in place. A contract is the most integral document in an outsource partnership. You’re contract should be clearly written with no room for confusion on any detail, nor should there be any ambiguity about the level of quality for the service being offered. Finding the right outsourcing service provider to help you with your sales duties can be quite easy…… but only if you do it the proper way. Be sure not to rush this decision because you may end up with more problems than you could’ve imagines. 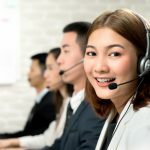 Prev Should you outsource your customer service? 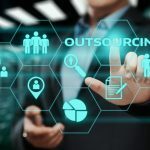 Sales Outsourcing: Is it Right for your Startup?